This impressive center is located in the heart of downtown Salt Lake City offering majestic views from the 13th floor of the CityÃ¢â‚¬â„¢s premier high rise. This premier Salt Lake City center is unparalleled in its versatility. Located in the center of the Salt Lake Valley, this is one location that cannot be beat. 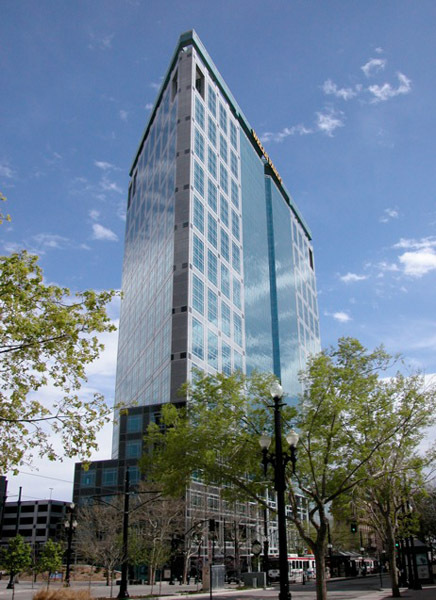 Located in the heart of beautiful downtown Salt Lake City, these executive offices are within easy walking distance to many great places in the downtown core. Work as efficiently as possible in this convenient business center. 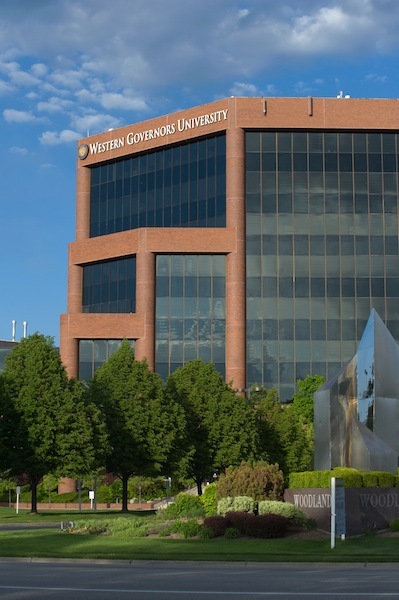 Offering fantastic serviced office space in beautiful Salt Lake City.